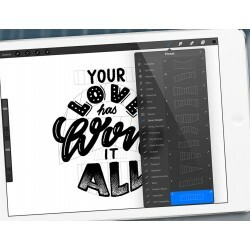 Set up your individual grids for your lettering compositions in the procreate app. 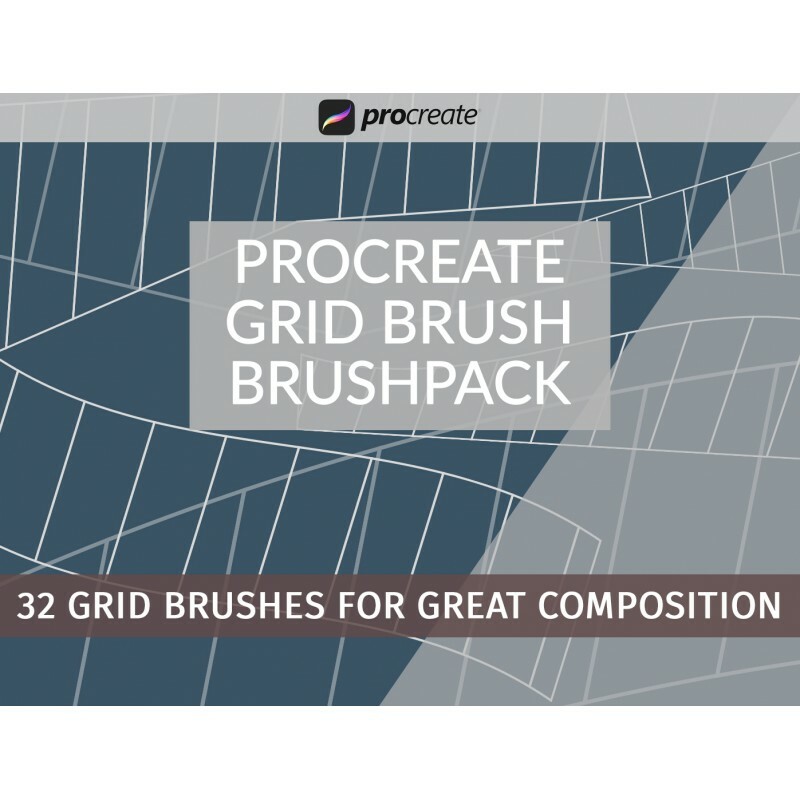 With this download you'll get 32 grids, 16 with straight vertical guides and 16 with cursive guides. 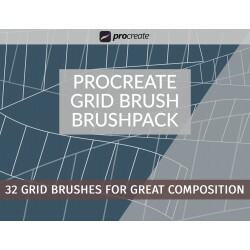 Each of the grid is a brush you'll choose and draw it on your canvas. 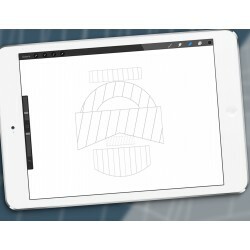 After drawing you're able to adjust, rescale or reflect the layer with the grid on it. So you'll have much more variations than 32. With this download you'll get a .zip file. 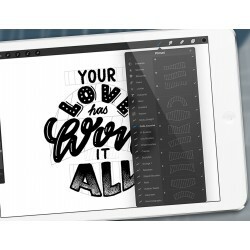 In the decompressed folder there are two folders one with the straight guidelines with 16 brushes, the other with the cursive guidelines with 16 brushes for procreate and a short description for installation. As a bonus I'll add the .ai file into the folder. 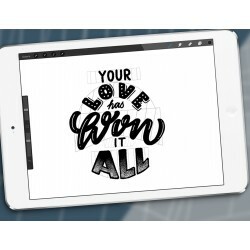 In case you want to use them in Illustrator or Photoshop. The PDF in the downloaded folder will show a guide how to install the brushes. Procreate don't support a multiple import of brushes, so you need to add each brush individual.